It’s your turn to lead the conversation. 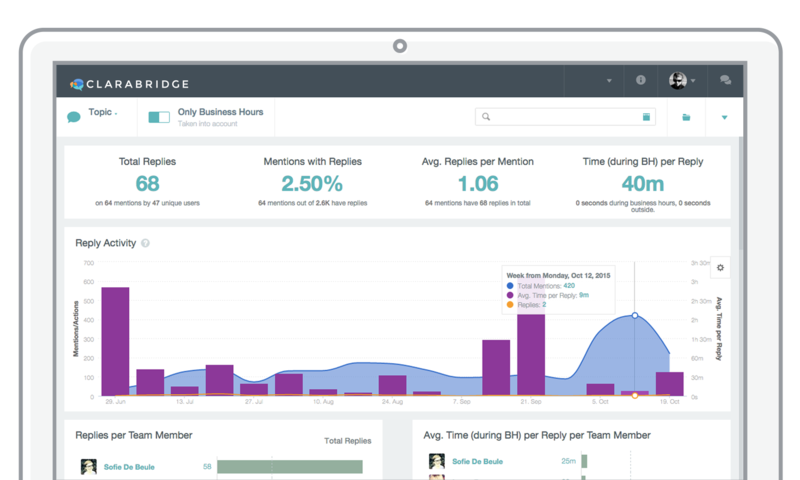 Deliver outstanding customer service through social channels with CX Social. 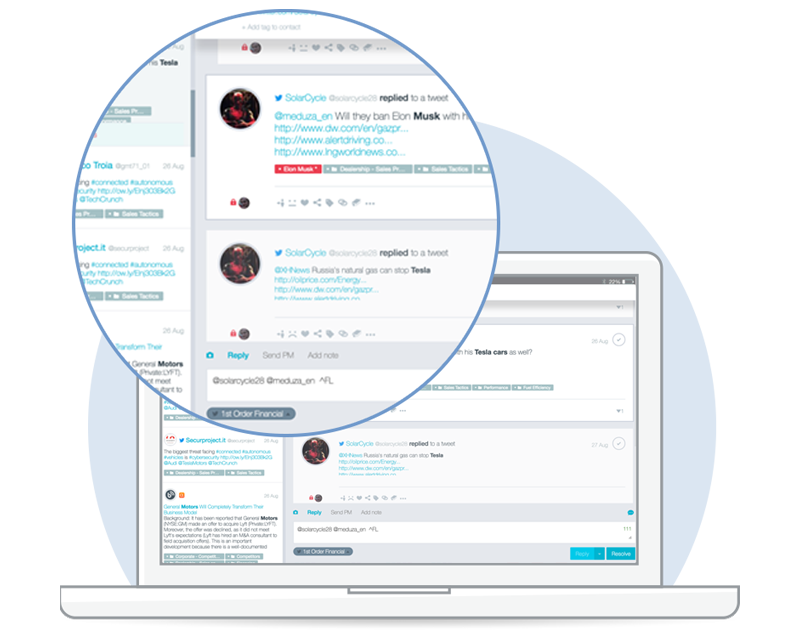 Listen, analyze, and gain insight into conversations happening online and in social media. Whether it’s through Facebook, Instagram, Twitter, blogs, forums, or online communities, develop real human relationships by identifying and engaging with your customers in real time, where they are. 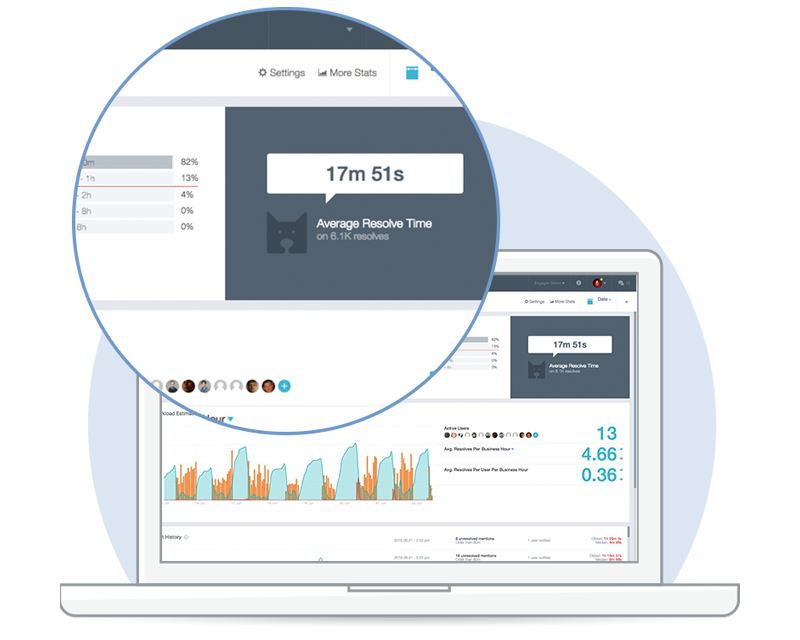 Sort and filter customer feedback according to your business needs to reveal insights using industry data models. Pre-defined models can be customized to work with your industry-specific business needs. Understand the context and meaning of each customer comment accurately through Natural Language Processing. Tune the NLP to your unique business needs and goals. 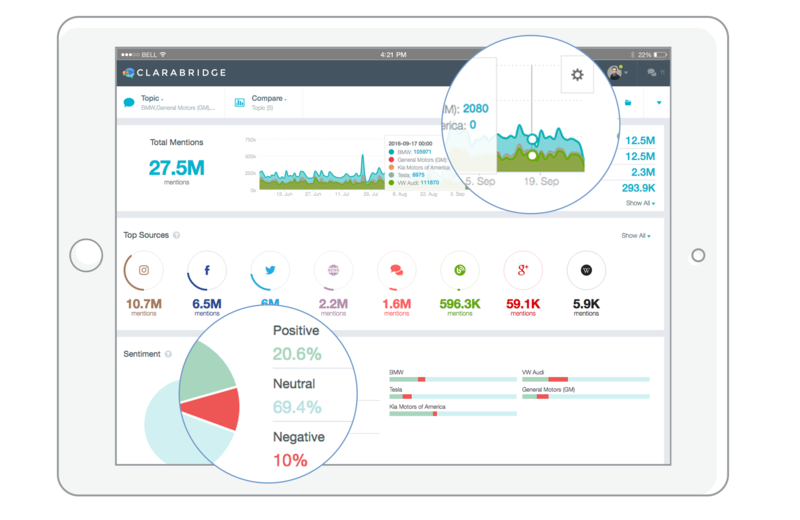 Uncover the real issues by detecting changes in the social conversation. Drill down to individual posts to reveal the underlying problem. Connect with customers and resolve issues fast. Let us show you how.